← How to Give The Best Corporate Holiday Gifts for 2018! For many companies, 2019 is the year for new accomplishments, goals, and milestones! Now that we are nearing the end of the first quarter, we should take this time to pay homage to 2018 for the accomplishments made during the year and the hardworking individuals that turned the company’s vision into a reality. 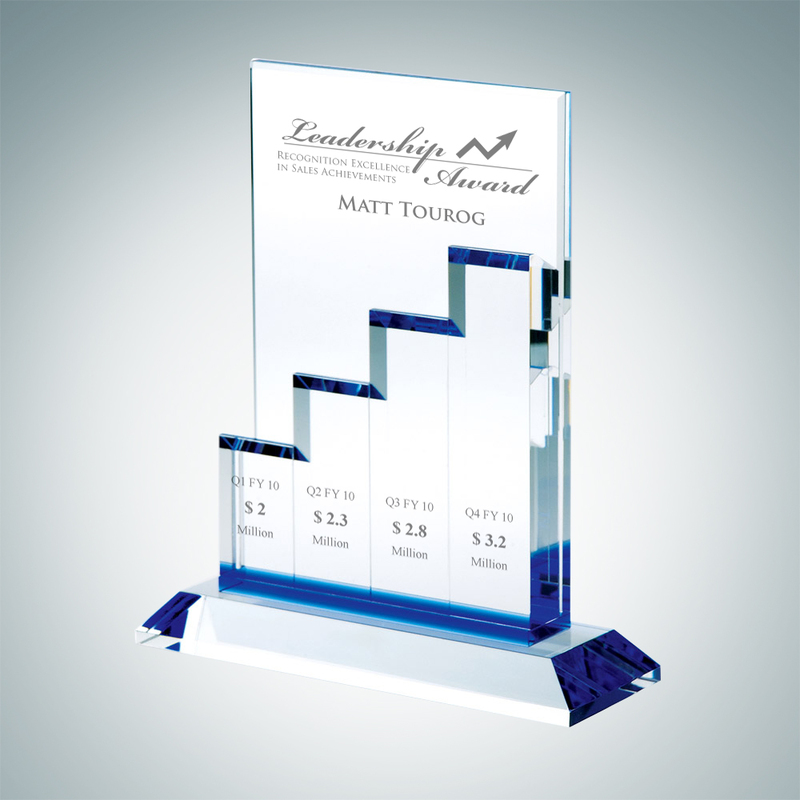 Here are a few great award ideas to really showcase your recognition to your team members! The most driven and motivated individuals are to be considered the top performers of the company. These awards are excellent because they include all departments, making it a fair game for everyone. Depending on the department, you can choose different styles of awards from wall plaques, to desktop plaques, to even obelisks. But if you’d like to really highlight the recognizable attributes in Star Performer, you can go with the Super Star Tower Award. 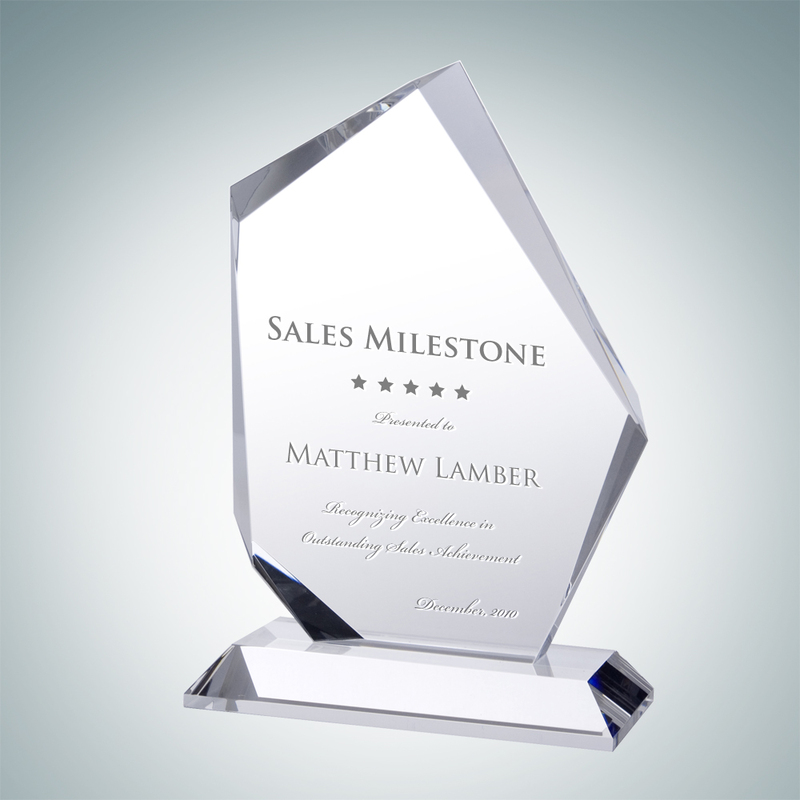 The prominent star at the top of the award mirrors the recipient’s notable hard work and dedication to the company. With the 4 size options, you can award your first, second, third, and fourth place recipients to share this rewarding title. Engrave on your recipients’ names, award titles, and a thoughtful message to make it permanent and established. Your Top Sales recipients are the ones who have contributed the most efforts in gaining new prospects, closing deals, and increasing overall sales for the company. This is definitely a recognition that shouldn’t go unnoticed. Providing a wonderful sales incentive like these noble awards not only motivates your employees to work towards a reward but also validates their hard work and turns it into a permanent mark in their professional timeline. The Tabular Zenith Award is uniquely designed for this recognition. The upward scaling design represents the quarterly climb through the year. Not only can you get the recipient’s names engraved but also the quarterly numbers. Nothing is more rewarding for your recipient than to receive this noble award with their name correlated directly with such a prominent milestone. Customer service is a crucial part of a company’s success. Building that unique and personal relationship between the business and the clients can determine the future of the company and its reputation. Don’t let this important role go unnoticed and let their impact be known! Honor your customer services representatives with the Prestige Summit, which holds itself proudly and should be presented to those who have displayed daily achievements and commitment to providing the utmost service and attention to their customers. 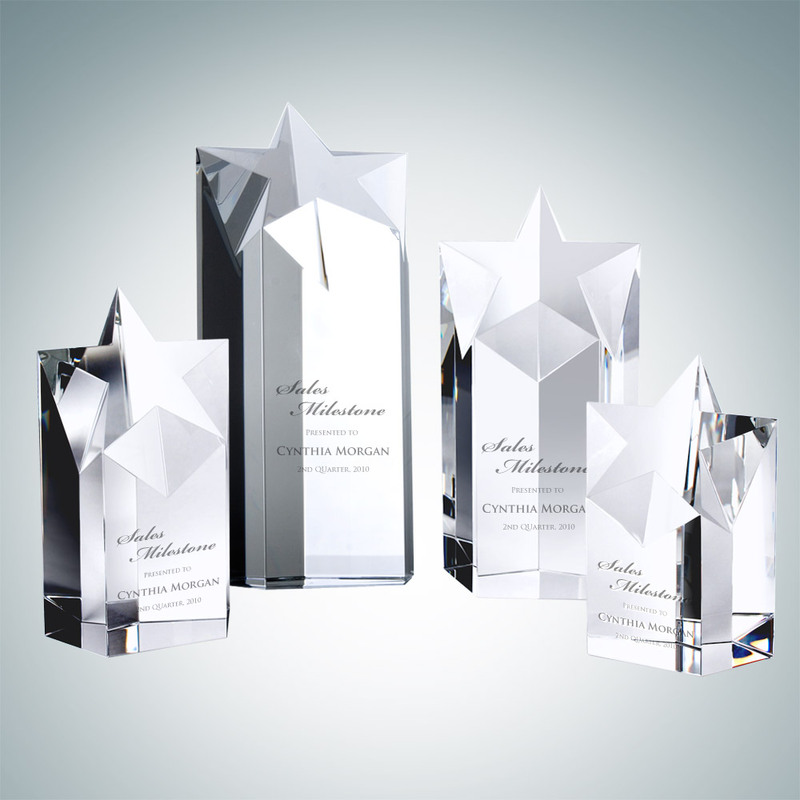 Engrave on your recipients’ names, the award title, your company logo, and a congratulatory message to show them just how prestige they truly are. Though some may not have won these noble awards, they should not go unrecognized. All members of the company have put in effort into its success and should be acknowledged for their hard work! 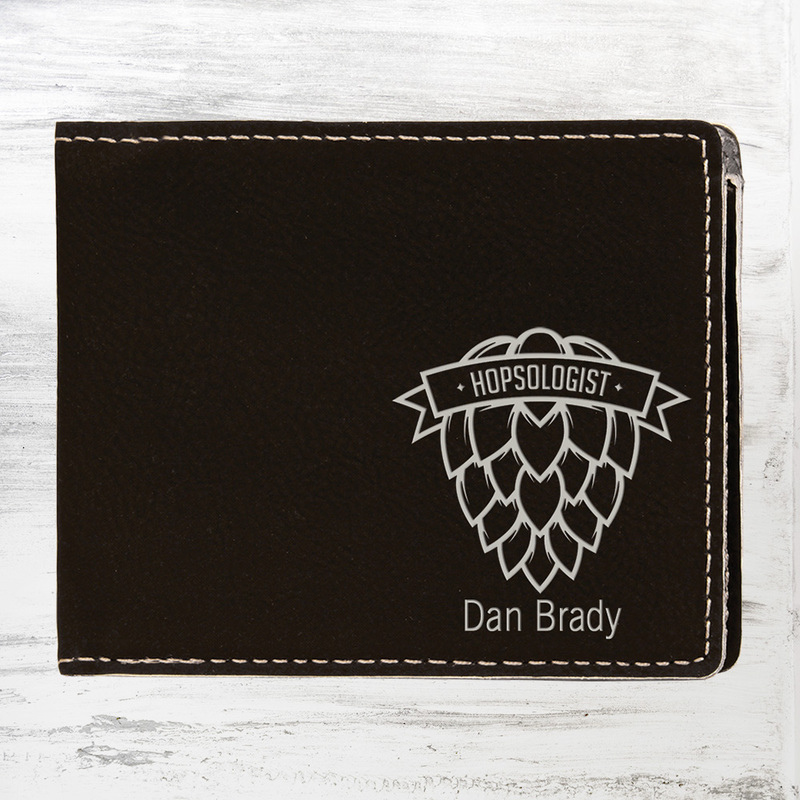 For all runner ups, reward them with a nice personal gift like a Leather Wallet, a Corporate bq Water Bottle, or even a Business Card Holder! These gift ideas are both useful and promotional! 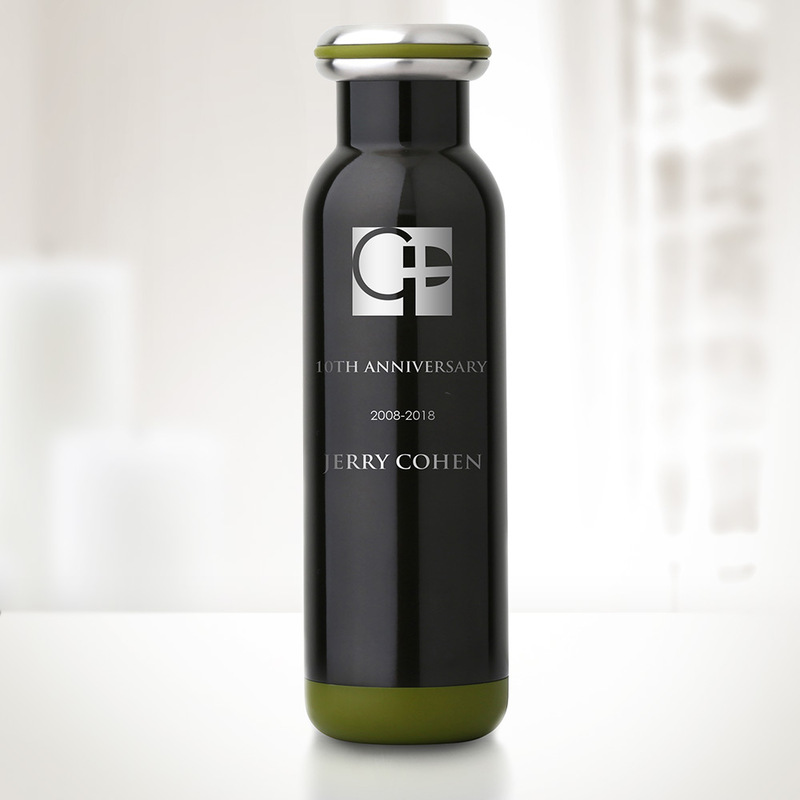 You can engrave on your company logo and their names to make it personal. Your recipients will be able to use them on a day-to-day basis and be reminded of their contributions to the company. Award recognition is more meaningful than just the award itself. It exemplifies the company’s morals, its respect for their employees, and its promise to build future leaders. A small but grand gesture like this can make a huge difference in the company’s success, but it should not depend solely on this action alone. Recognition must be practiced year round. Employees should always be encouraged to continue to craft their skills and constantly improve their work ethic for the better of the company and their professional growth. After all, a company isn’t successful without a team of leaders. So, don’t forget to recognize your employees today, because a small gesture can make a greater impact! 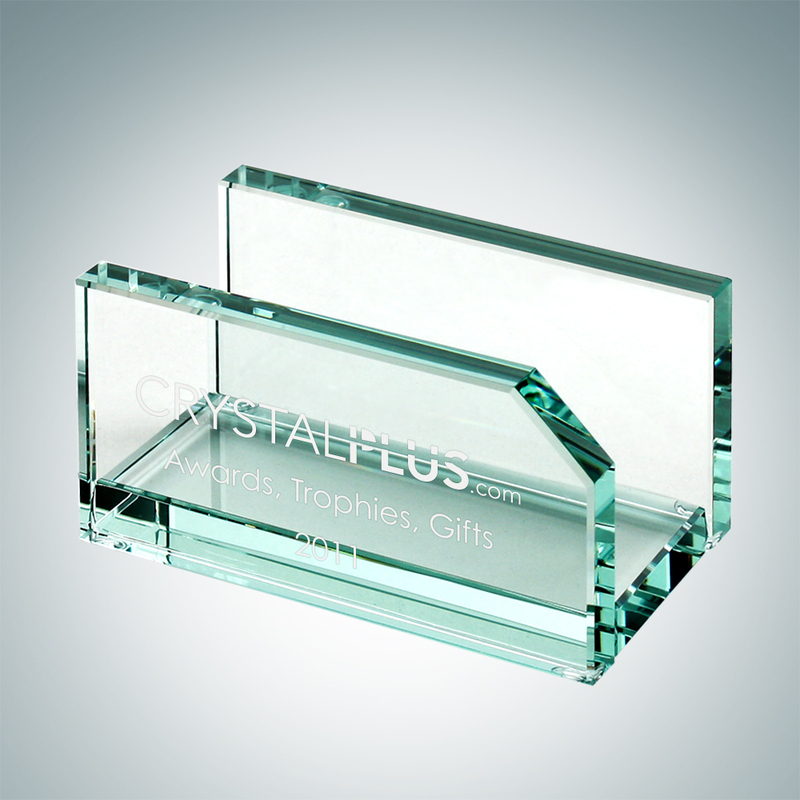 This entry was posted in Corporate Gift Ideas, Corporate Recognition, CrystalPlus.com website, Etching, Importance of Recognition, Personalization and tagged accomplishment, appreciation, crystal award, crystal awards, motivation, recognition, trophies, trophy. Bookmark the permalink.